Some parts of India are quite hot in the summers. It’s not that you cannot plan a holiday in India in summers. But in summers you will be able to plan it better. There are so many places in India to visit in the summer season. The wide range includes tranquil places in Himalayas to some eye popping views of the Nature. India serves a good variety of places to the people. Here is a list prepared of 10 best summer holiday destinations in India which are worth a visit in the summer holidays 2018. The literal meaning of Leh Ladakh is land of the passes. The place is situated in the state of Jammu and Kashmir. Tibet culture is inherited in the place. A place known for its tranquility. The serene atmosphere and scenic beauty attracts a lot of tourists. The place is closed in the winters because of the stormy and unpredicted weather. There are many famous lakes and monasteries famous in Ladakh. People who are looking for an adventurous trip can hire Royal Enfield bikes and reach Ladakh. Some of the very famous lakes in Ladakh are Pangong Lake, Tso Moriri Lake etc. A place which need no description. One of the most popular places in India among tourists. Popularly known as the ‘Valley of Gods’. 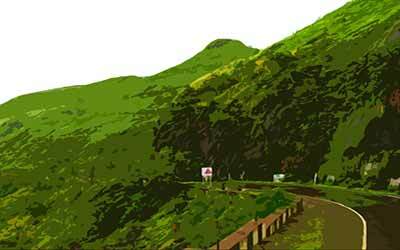 The hill station possesses some sublime places which can just make your day. Rohtang Pass is a very popular place. There is snow in this place throughout the year. The place is closed in winters because of stormy weather. You get a wonderful panoramic view of the mountains from this place. You have a place known as Manikaran which is revered by Sikhs and the Hindus. Then a very famous which can be visited is Hadimba Temple. This is the place which is known worldwide for its breath taking scenes. This place has an upper edge over the others in terms of picturesque. Kashmir is known as the ‘Switzerland of Asia’. There are mainly four tourist destinations in Kashmir. 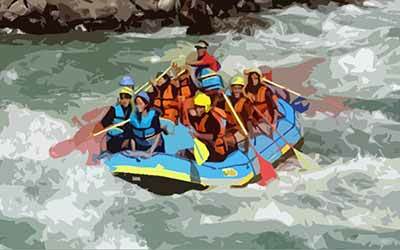 Pahalgam the place is known for river rafting and skiing. Gulmarg is the “Heartland of winter sports in India”. Sonamarg a place known for its scenic beauty known as the field of snow. Then the most popular place Srinagar the place is known for Shikara ride, houseboat stay and water-skiing. There are even many famous gardens in Srinagar. It has been given a very prestigious name ‘Yoga Capital of the World’. A place known for yoga and meditation. The place is for the peace seekers. People from all around the globe come to this place to experience internal peace and satisfaction. It is a city located in the Indian state of Uttrakhand. The place is dream come true for peace lovers. Over the years the place has gained popularity in Adventure sports even. Some of the very famous sporting activities are white water rafting, backpacking, bungee jumping, hiking, kayaking, mountain biking, rock climbing, rappelling, and zip lining etc. Dubbed as the Queen of the mountains. 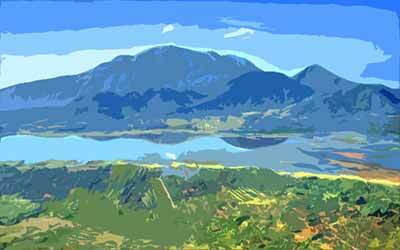 The hill station is located in the Indian state of Uttrakhand. The place once also had India’s largest roller skating rink. The place has some wonderful scenes which could just be very alluring. The place has many famous lakes, temples and gardens. The place which should be visited in Mussoorie is Nahata Estate, Kempty Falls, Lake Mist, Municipal Garden, Mussoorie Lake, and Jwalaji Temple etc. There is a nearby valley known as the Happy Valley which has a Tibetan temple. The amazing fact is it was the first Tibetan temple built in India. It is a city in the Indian state of Maharashtra. The place is known as the Land of strawberries. Arthur’s Seat, Needle Hole Point, Kate’s Point, Wilson’s Point and 3 Monkey Point these can be good places to visit in Mahabaleshwar. There is a lake named as The Venna Lake it also quite famous. The Lake attracts a lot of tourists every year around. In terms of food even Mahabaleshwar has something to offer to people. As it’s known as the Land of Strawberries the place is quite famous for its strawberries. Raspberry and mulberry with cream is also famous. Popularly known as the Queen of the Hills. The place is a very popular tourist destination. Tiger Hill peak is a very popular hill. The Hill is the place to be in the morning time. From the Hill you can witness on of the best sunrises in India. 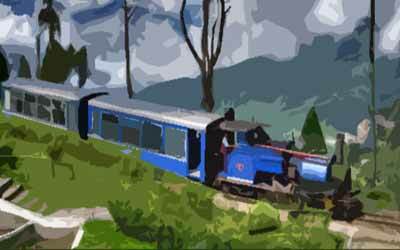 Toy Train Ride is quite famous which covers a distance of 70 kilometers from New Jalpaiguri and Darjeeling. There are some monasteries even which are famous. The list includes Ghoom Monastery, Dali Monastery, and Aloobari Monastery etc. Some other popular places to visit in Darjeeling are Botanical Garden, Scrubbery Park, and Himalayan Zoo. The popular place is located in the state of Tamil Nadu. There is a popular lake in Kodaikanal which attracts a lot of visitors. 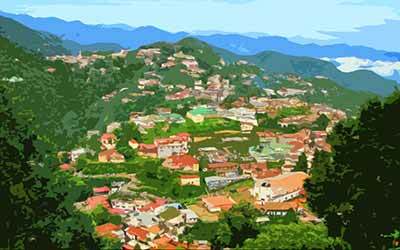 There is a long list of places to visit in Kodaikanal. Bryant’s park, Solar Physical observatory and the Pillar Rock. The Kurinji Andavar Temple, Telescope House, Green Valley View, Thalaiyar Falls and Kukkal Caves. These are some of the breath taking places in Kodaikanal. The place has wonderful scenic beauty. The place is for those who are looking for a relaxing holiday. This place will for sure rejuvenate your minds. A picture perfect place to be in. The place is India’s largest tea growing region. Some eye popping views can be witnessed in this place. It is a town in the state of Kerala. There are many endangered species which are found here. The list includes Nilgiri Thar, the grizzled giant squirrel, the Nilgiri wood-pigeon, elephant, the gaur, the Nilgiri langur, the sambar, and the neelakurinji. 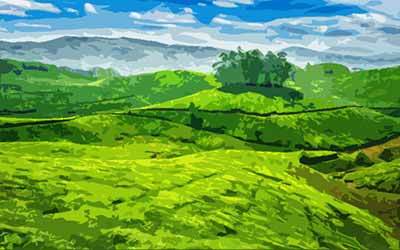 There are many places in Munnar to be in. Some of them are Kurinjimala Sanctuary, Chinnar Wildlife Sanctuary, Manjampatti Valley, the Amaravati reserve forest of Indira Gandhi Wildlife Sanctuary and Eravikulam National Park. The place has a population of around 68,205. A beautiful place in the state of Rajasthan. It is the only hill station in Rajasthan which is at a height of 4,003 feet. The place is quite famous for Hindu as well as Jain Temples. 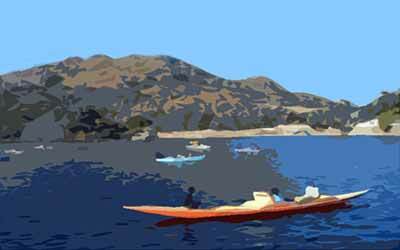 There is a very famous wildlife sanctuary known as Mount Abu Wildlife Sanctuary. The sanctuary was established in 1960. The sanctuary covers a mammoth 290 kilometer square of the mountain. There is a famous lake known as the Nakki Lake. The lake attracts zillion of tourists every year. A place for temple lovers and nature lovers. A good destination to be visited in summers.